This is a very tiny vase, possibly a pencil holder. 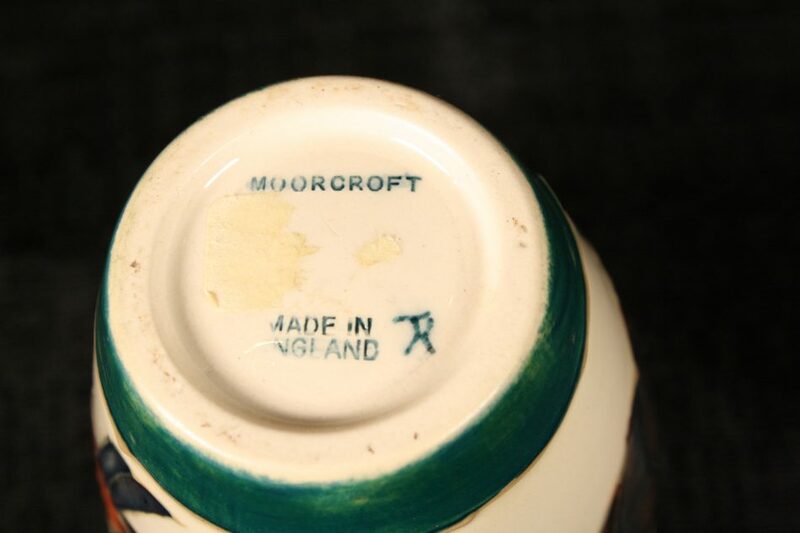 The bottom reads Moorcroft therefore must mean it is worth something. 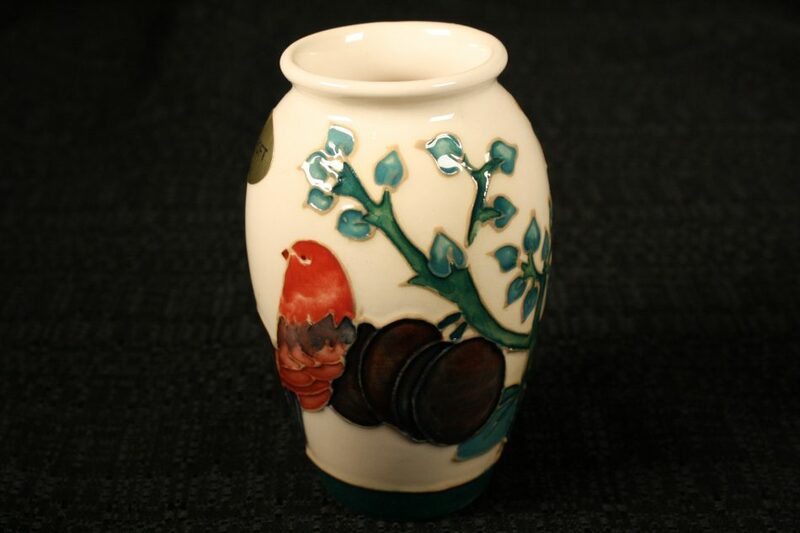 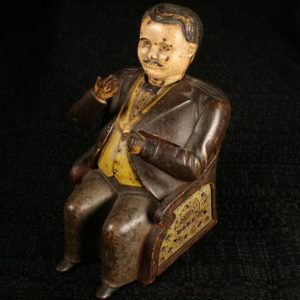 I would like to tell you more about this vase, but I don’t know anything about it.